Chevrolet Lacetti is a stylish and practical 5-door hatchback, which is considered a family car. There are also sedans and generalists. The Lacetti has a spacious lounge with plenty of convenient storage compartments. This car is considered a very safe vehicle. Chevrolet Lacetti was first introduced at the Frankfurt Motor Show more than ten years ago. Since then, the bright representative of the class "C" is a leader in the ranking of the most frequently sold budget cars. Some time after the release of the Lacetti in the light, the designers decided to slightly change its appearance. After tuning the hatchback Chevrolet Lacetti received a completely new stylish body design, the basic equipment of the car has also been updated. Not left unattended and salon. It has become more spacious without sacrificing the capacity of the trunk. Such features made the car a profitable and popular purchase for many motorists. When the Lacetti was equipped with additional security features, this car began to demonstrate new parameters, thanks to which the popularity of this car increased. 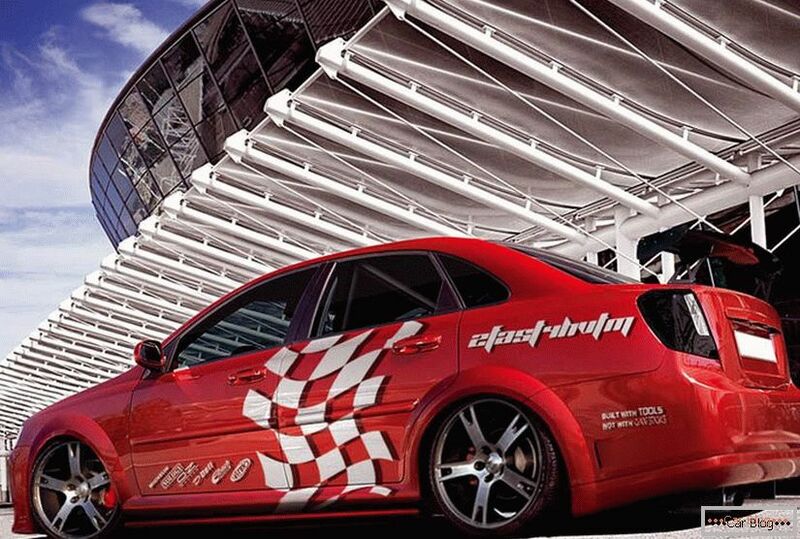 Tuning Chevrolet Lacetti: where to start? Appearance Chevrolet Lacetti is quite attractive, but not too catchy. Therefore, every happy owner has the opportunity to give free rein to fantasy and to tune an iron horse to your taste. If in your rules to give the car an individual style, our article will be a hint how to do it in the best possible way. In modern conditions there are many parts and different devices that will make the transformation of your Chevrolet Lacetti successful and fashionable. With the help of such parts your car will become more attractive. Chevrolet will get a sporty look and will be noticeable on the road. Another advantage of the body kit is that it allows the car to evenly distribute the load of the air flow of other cars, increasing the aerodynamics of your Lacetti and improving its handling. To reduce noticeable gaps between the bumper and the skirt of the car without much hassle, you can use special pads. They will not only hide the gaps, but also add unique features to the appearance of your car. Many car owners usually install an extra set of thresholds on their Chevrolet. Not be superfluous and upgraded rear pad. You can create a unique image of an iron horse by installing a lower spoiler on the rear door. Recommended article: Tuning Ford Scorpio significantly improves performance. So your Lacetti will have an aesthetic advantage on the road. 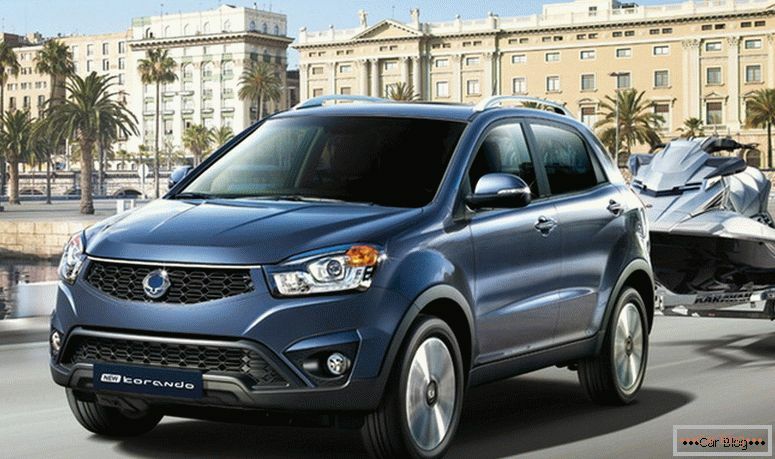 If upgrading the appearance of the car is a pleasant process for you, go further. Airbrushing is almost out of fashion. New technologies, which are now used for drawing on the body of drawings, are so perfect that you can decorate an iron horse with absolutely any image. You can limit yourself only to the hood or trunk lid, some prefer to decorate only the rear fenders, but the choice is yours. Elegance car give infinite chrome elements. Still, LEDs are in high demand. They can emphasize the shape of headlights and dimensions. Many car owners prefer to highlight the number thus. Female version - false cilia for the headlights, they look very original. Men will love xenon lamps with different shades of light. A great option is to highlight the bottom of the car. This will make your car a central figure that attracts attention. 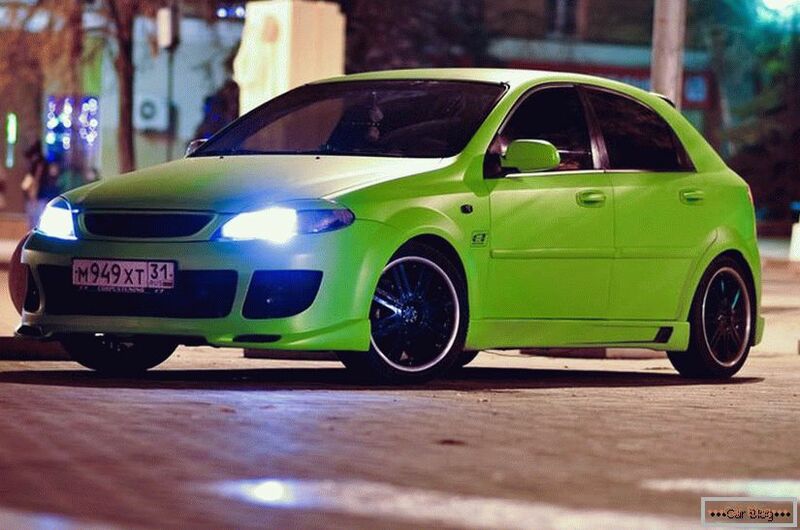 If you started full Chevrolet Lacetti tuning, stop only on the exterior can not be. 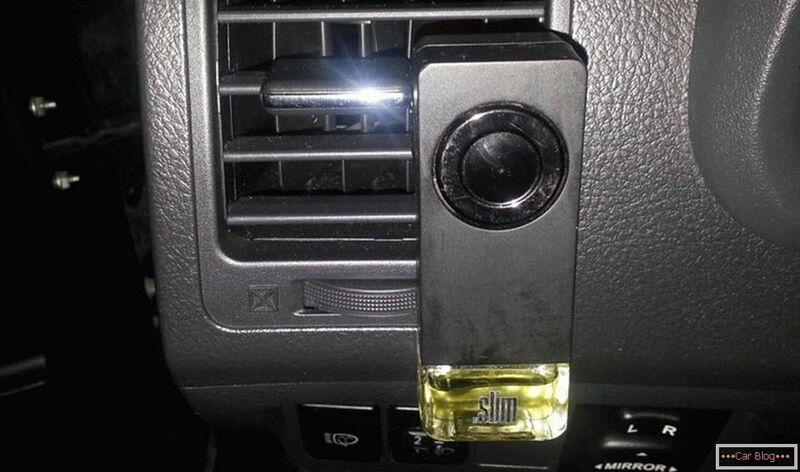 After all, the car should look harmoniously both outside and inside. 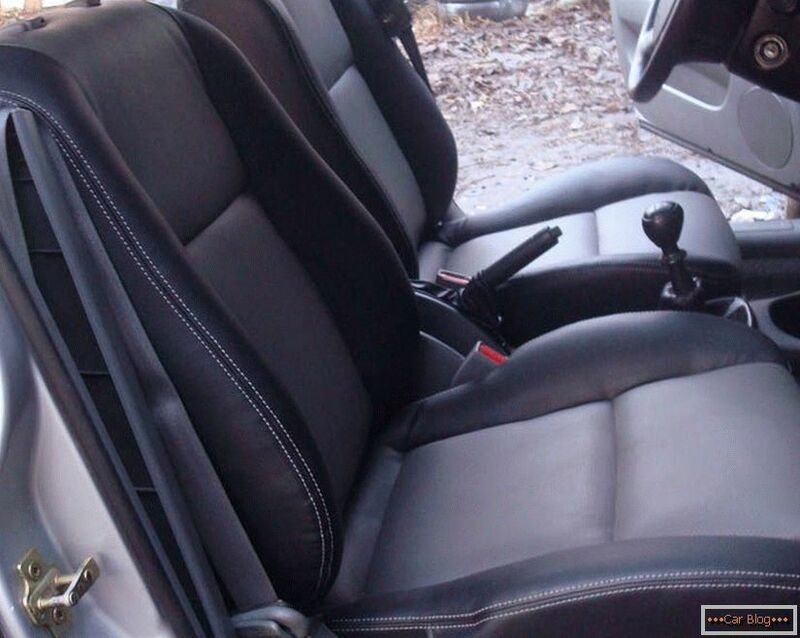 Tuning the interior Chevrolet Lacetti has several stages, which are best performed in a certain order. Initially, you need to provide Chevrolet full soundproofing. This process will take a relatively long time. 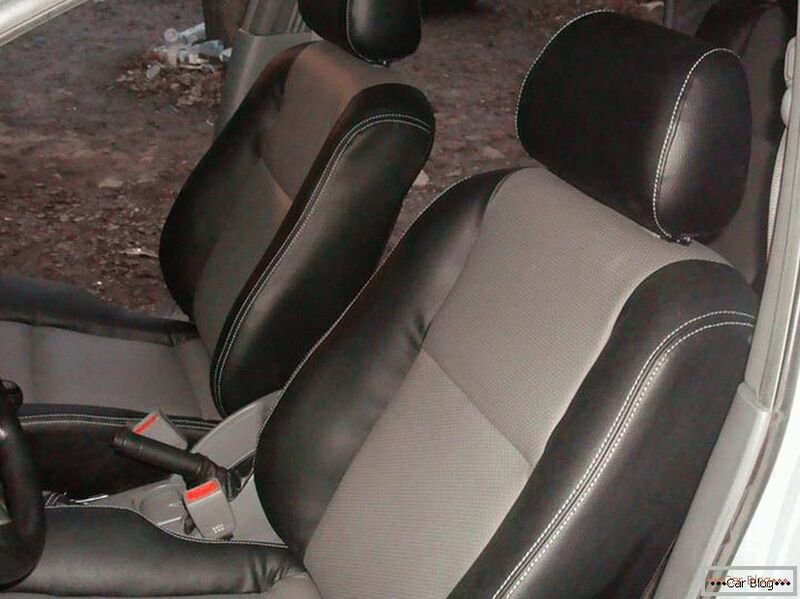 You need to remove all the upholstery to remove all the felt, which is lined with interior. Instead of felt, you need to firmly secure the vibration damper, which will protect passengers from the sensation of vibrations, as well as the material called splen, whose function is sound insulation. In those places where there is contact with the plastic parts of the cabin, you need to carefully paste over all the special bitoplast, this will help avoid plastic creaking during movement. Updating the interior of the cabin will not be complete, if you disregard the instrument panel. All she needs is a high-quality and bright light. So that the instrument panel stands out and emphasizes your style when you want to drive someone special in your Chevrolet. But on this modernization of the cabin is not worth it. Turn on your imagination to add to the interior those elements that will please your eye. Indeed, in the world of tuning and design there are so many unusual things. How to pump the engine Chevrolet Lacetti? The Lacetti engine usually runs smoothly, all versions of Chevrolet engines are quite economical and have good dynamics. The owners of the Lacetti, equipped with a 1.4-liter engine, do not always have enough dynamics, but even here you can succeed. Chevrolet Lacetti has good electronic brains, the main task of which is to control the car’s dynamics, acceleration and engine power. To improve all these indicators it is necessary to do chip tuning. Independently it will be difficult to implement, because for such tuning you need to have special equipment. However, some craftsmen successfully cope with the task. You need to reprogram the electronic control unit, because it will have an impact on power, which will reduce fuel consumption by even 10 percent. Flashing the engine will help the driver feel more comfortable on the road, so you can feel your car better. Control of power will allow to overtake without restrictions, because the car will accelerate much faster. Such firmware is even a prerequisite. 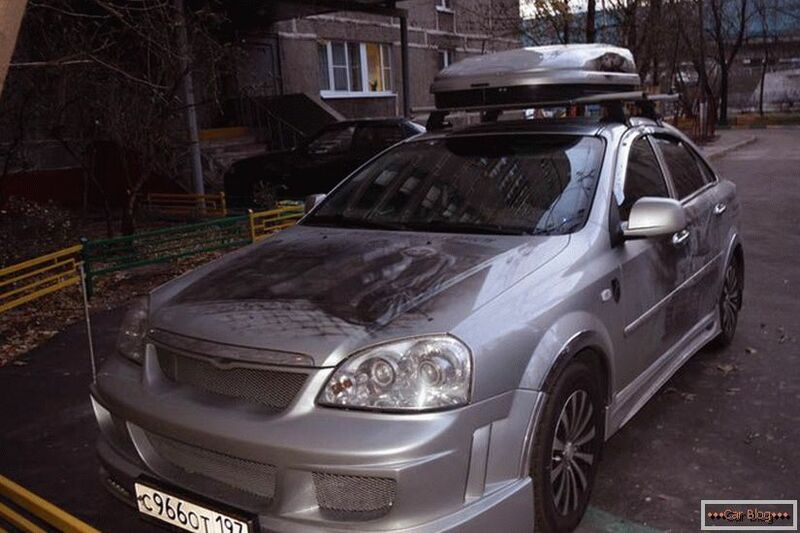 Одним из случаев, когда делают обязательный чип-Chevrolet Lacetti tuning, является переход с бензина на газ. Это связывают с тем, что заводские настройки Шевроле ориентированы на бензин, так что, когда топливо меняется, нужно все настроить заново. 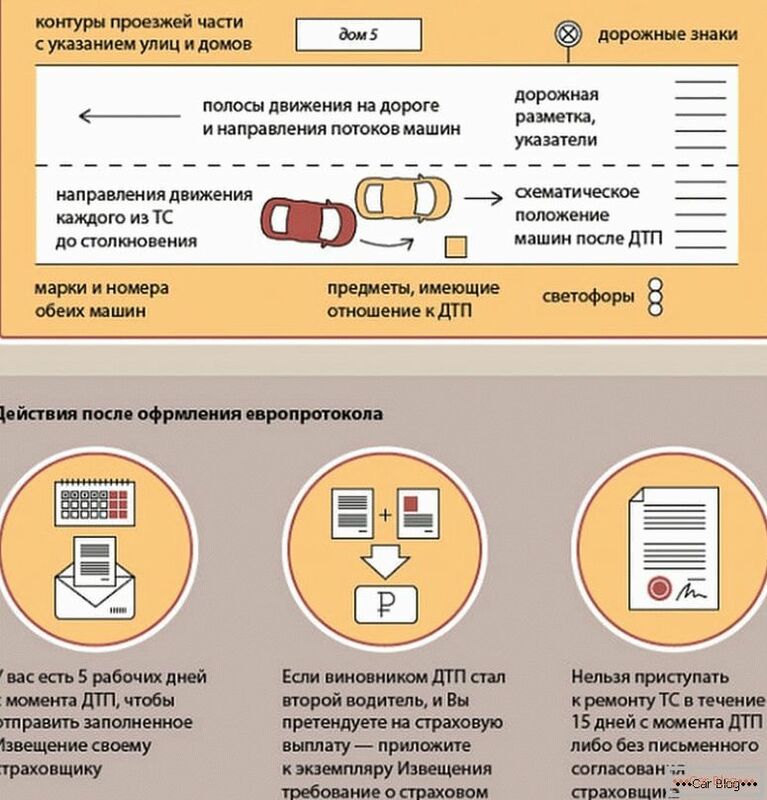 Если не сделать этого, в вашем автомобиле уменьшится ресурс снабжения двигателя из-за того, что октановое число газа выше аналогичного бензинового показателя. Experts do not recommend self-employed chip tuning. Of course, if you have already done this before, and everything went well, we wish you good luck. But nevertheless, it is better to turn to a proven workshop. In addition, in the service station you will be offered a warranty card for the upgraded electronic control system. If in the future you have problems or have any questions, you can safely contact the service station. 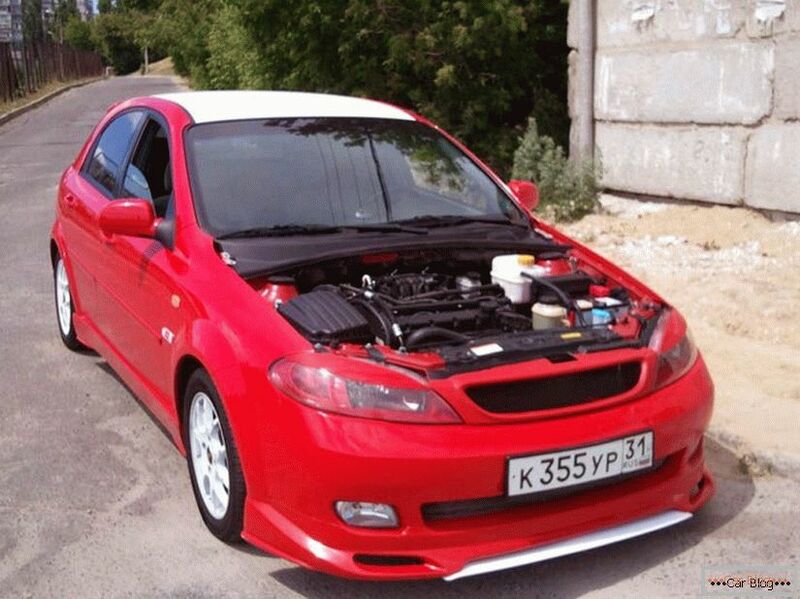 In addition, for Chevrolet Lacetti can be carried out enhanced tuning of the entire propulsion system. To do this, you will have to physically upgrade the components and the engine. You will need to install a lighter type of pistons, bore the head of the side cylinder, and also polish the intake manifold well. From the ease of the piston and connecting rod will depend on the energy of the fuel in the engine required for crankshaft promotion. The lighter the pistons, the higher the dynamics of the car. In tuning, you can also include the revision of the camshaft. This system will have an impact on the course of the car without regard to fuel consumption. It is better to replace the filter path with a filter of zero resistance. Thus, the propulsion system will receive the required amount of oxygen. If you bleed the engine, you must also bleed the transmission. The basic gearbox must be replaced by a reinforced one with a special tuning kit. Gas exhaust system is better to replace straight-through muffler and exhaust manifold piping system into the resonator. Motor power can be increased with the help of the turbine. With a successful scenario, the power level will increase by 15%. After upgrading this nature, it is better to re-chip tuning, because when the physical parameters change, the engine program will not match the changes. 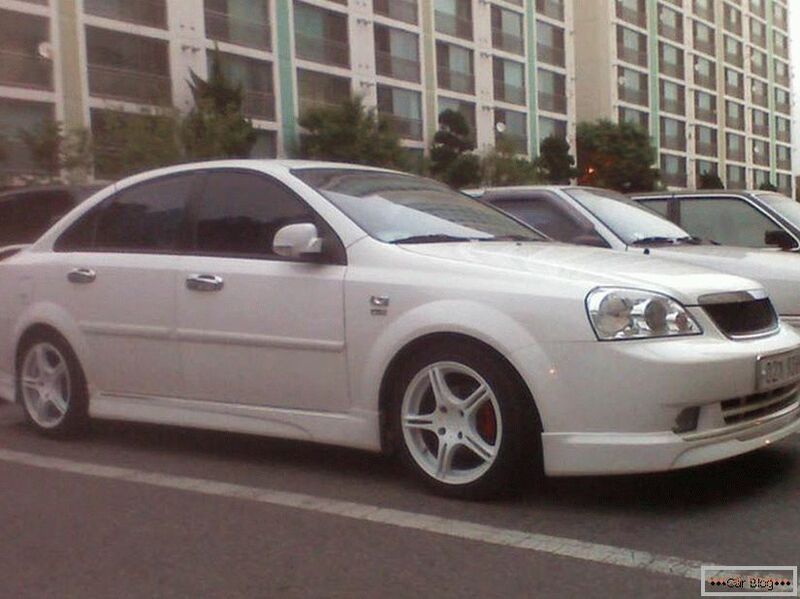 At the end tuning Chevrolet Lacetti (photo further) we advise you to think about improving the safety of your car. Even for a safe Chevrolet Lacetti this will not be superfluous. There is a technology that is able to almost completely protect everyone in the car in the event of a traffic accident. To do this, you need to install reinforced tunnels and sills, strengthen the central rack. It can be enhanced by additional welding processing. Sidewalls in the engine compartment is best strengthened with an additional layer of durable metal. Such measures will very well protect the legs of the driver and his passengers in the event of a head-on collision. Also, this system will not allow doorways to deform, which makes it easy to get out of the car in case of an accident. Airbags are best tuned to a reduced explosion pressure, so they will not injure passengers in the event of a sudden operation. It often happens that during a minor collision the airbags injure people more than if they were not at all. Experts also recommend installing disc brakes, as well as an additional system to stabilize the airbags, so that they perform their main function without damaging the cervical vertebrae. 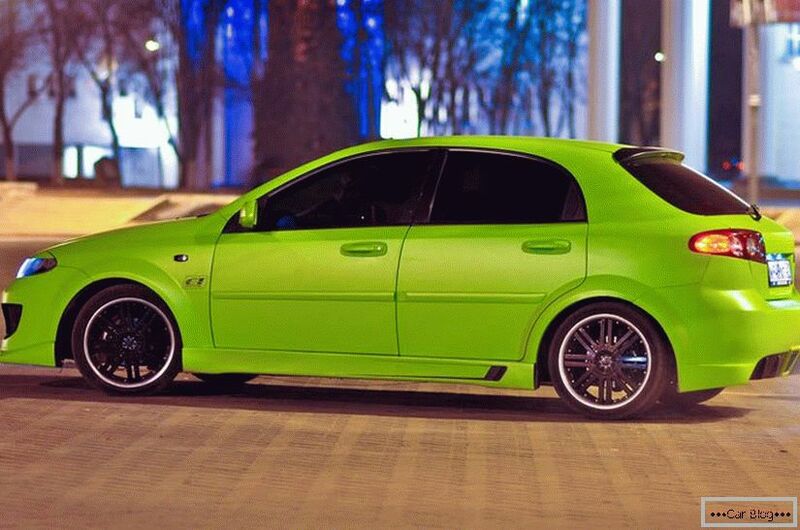 At this stage, tuning Chevrolet Lacetti can be considered complete. However, there is always room for new ideas. 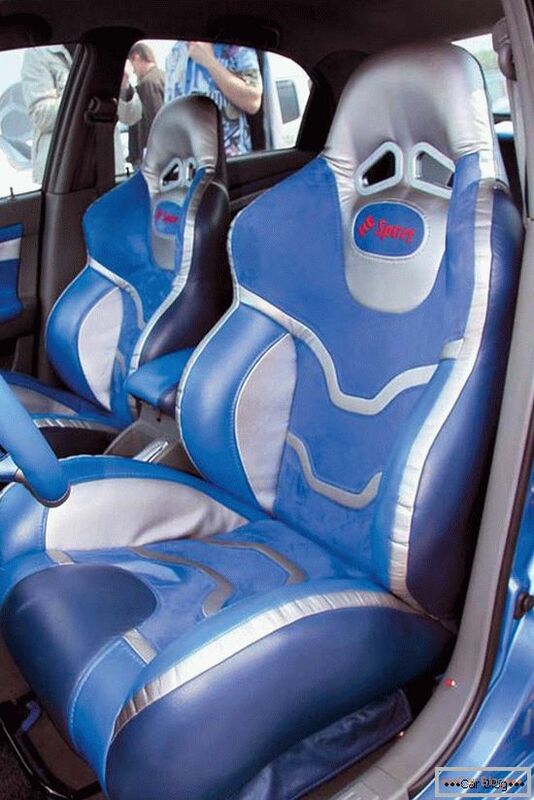 Follow the trends in the world of automotive design, so that your car keeps up with the times. Remember, the main thing is that all the changes you make to the design and technical condition of your car fully satisfy you. To drive your favorite Chevrolet Lacetti, you feel excellent, while other drivers and pedestrians notice your iron horse and note its external beauty, style and special sound.